A Young Woman Helps A Blind Man Across The Street. Stock Photo, Picture And Royalty Free Image. Image 10514229. 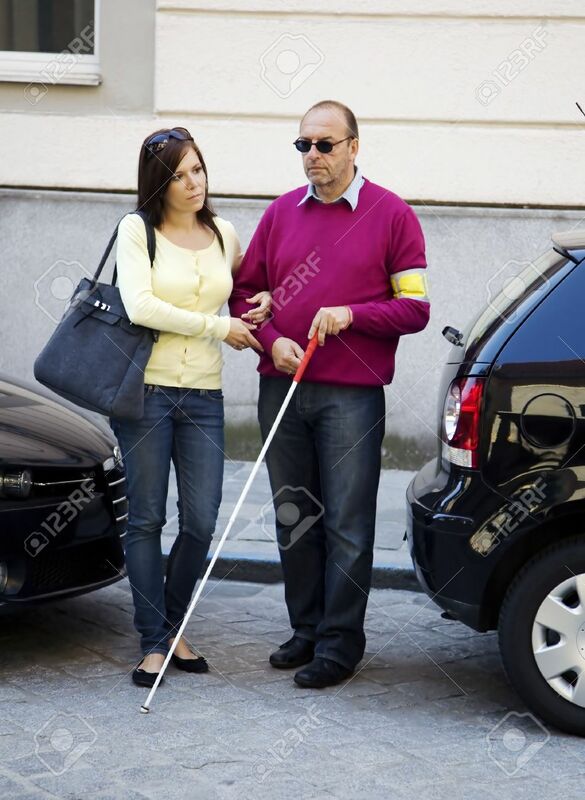 Stock Photo - A young woman helps a blind man across the street. A young woman helps a blind man across the street.